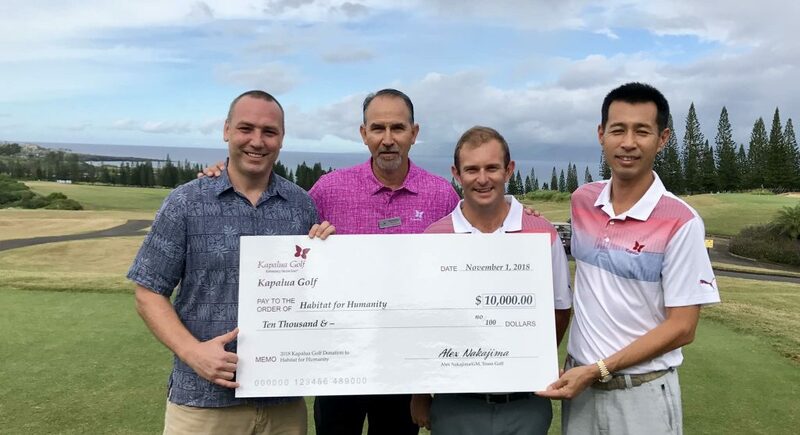 Kapalua Golf is donating $10,000 to Habitat for Humanity in support of West Maui relief efforts following the destructive Lahaina Fire in August. The donations will help build 10 affordable housing units in Lahaina. 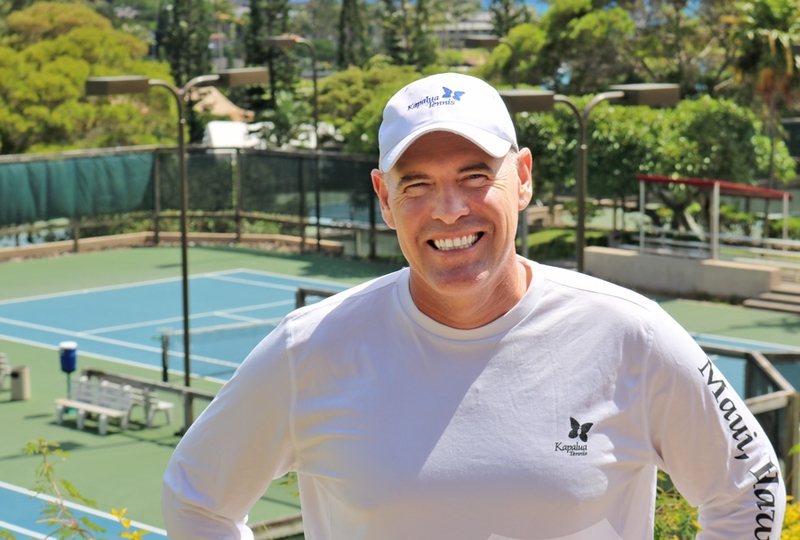 The funds were raised throughout September as a portion of golf green fees from golfers playing Kapalua Golf’s Plantation and Bay courses. Sanchez (Kapalua Golf), Zachary Peck (Kapalua Golf), Alex Nakajima (Kapalua Golf General Manager). PC: Kapalua Golf. 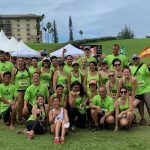 According to Habitat for Humanity, Kapalua Golf’s donation will help projects around West Maui and also complete 10 single-family affordable homes in Lahaina. Construction is already underway on the homes and is expected to be completed in mid-2019. In late August, West Maui brush fires burned more than 2,000 acres and damaged or destroyed residential structures and vehicles. 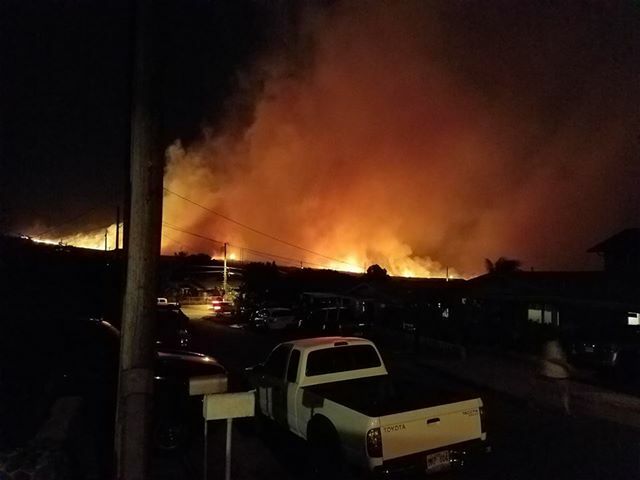 Approximately 20 Kapalua Golf & Tennis associates were among the hundreds of area residents forced to evacuate their homes as flames, fueled by winds from then approaching Hurricane Lane, moved closer to neighborhoods. More than 20 residential structures and 27 vehicles were destroyed by the brush fires, while neighborhoods in the area lost power for days causing many residents to lose refrigerated and frozen perishable food items. 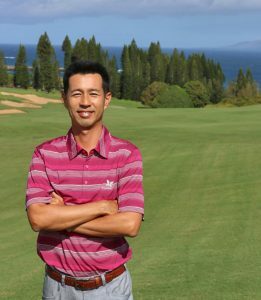 For more information on Kapalua Golf, visit www.GolfAtKapalua.com or call 1-877-KAPALUA.